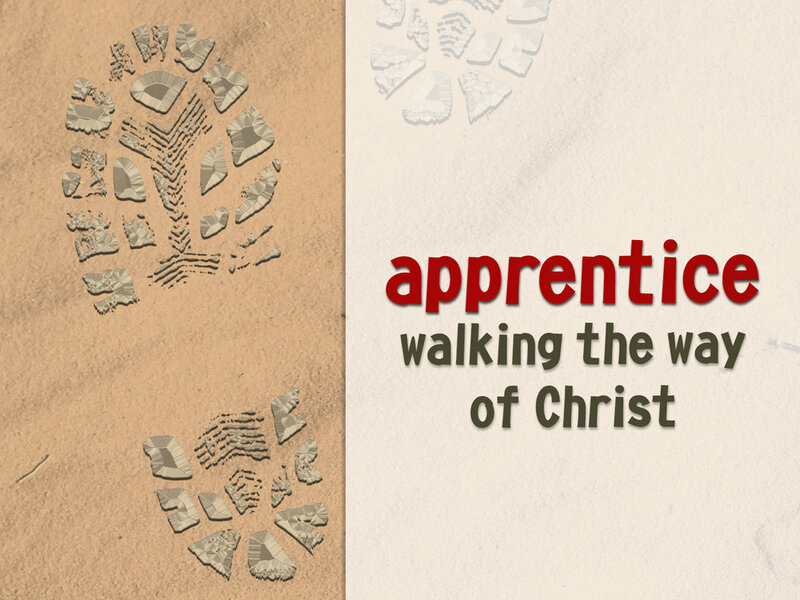 Just as the apostles walked closely with Jesus and learned everything from Him, we, too, are called to be apprentices of Jesus. This series picks up where the series, "Matthew: The Gospel of the Kingdom," left off in the book of Matthew and teaches how to live the life that Jesus encourages all of His followers to live. 2/10-11/2018 | Pt 1: "God is a Birdwatcher"
2/17-18/2018 | Pt 2: "Dealing with Doubt"
3/3-4/2018 | Pt 4: "Moving on from Rejection"